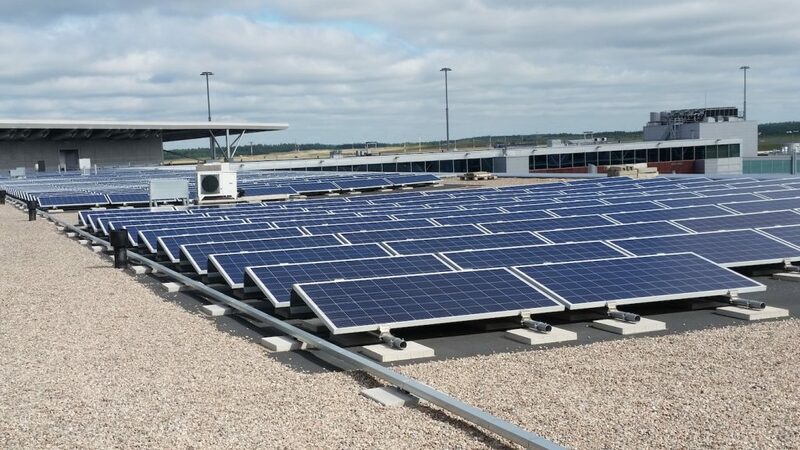 Finnish airport operator Finavia is aiming to make all its airports carbon neutral in 2019, one year earlier than previously planned. The company, which operates a network of 21 airports in Finland, is aiming to set a positive example in reducing emissions by accelerating its climate programme. “Our entire electricity consumption last year consisted of certified wind power acquired from the Nordic electricity markets,” explained Hansson. “At Helsinki Airport and our airports in Lapland, we have begun using renewable diesel fuel produced from waste and residues. 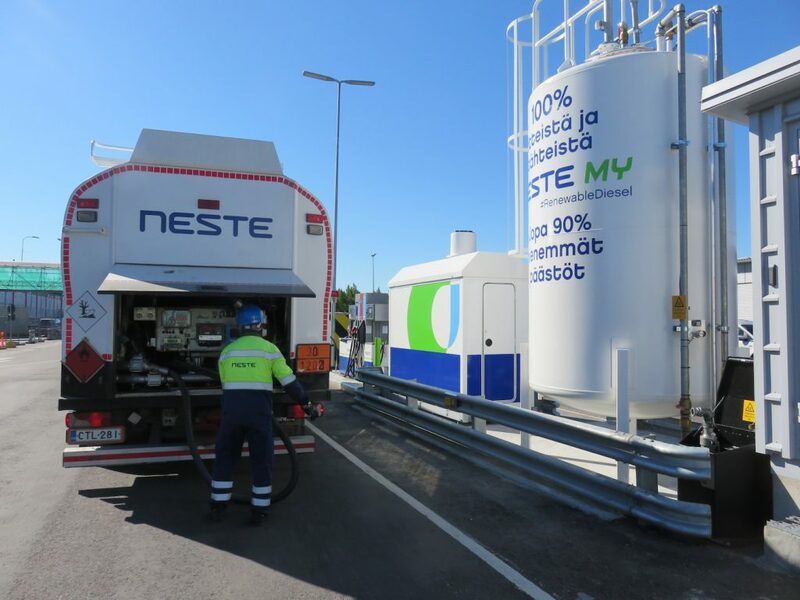 This year, renewable diesel will be introduced at all Finavia airports,” added Hansson. The objectives of the climate programme have also been taken into consideration in the construction of new facilities. Helsinki Airport is currently being expanded and the new premises are being developed in line with the criteria laid out in the BREEAM environmental certification framework. The south wing, which opened in 2017, has already been certified with an ‘Excellent’ rating. “The emissions offsets are acquired from a Gold Standard certified project that improves the energy efficiency of small households in Ghana,” explained Hansson. Finavia is one of the key players in the joint commitment of European airport operators to have 100 carbon neutral airports in Europe by 2030. Finavia’s airports comprise 20 per cent of this goal. Among Finavia’s airports, Helsinki Airport was certified as carbon neutral in 2017. The airports in Lapland reached Level 3 of the programme last year and are set to be certified as carbon neutral later this spring, following the verification of emissions offsetting, which is currently in progress.